The combination of Brahmi, Vitamin E and Evening Primrose for effective hair care. 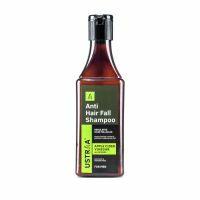 Conditioning after shampoo keeps your hair soft and manageable. 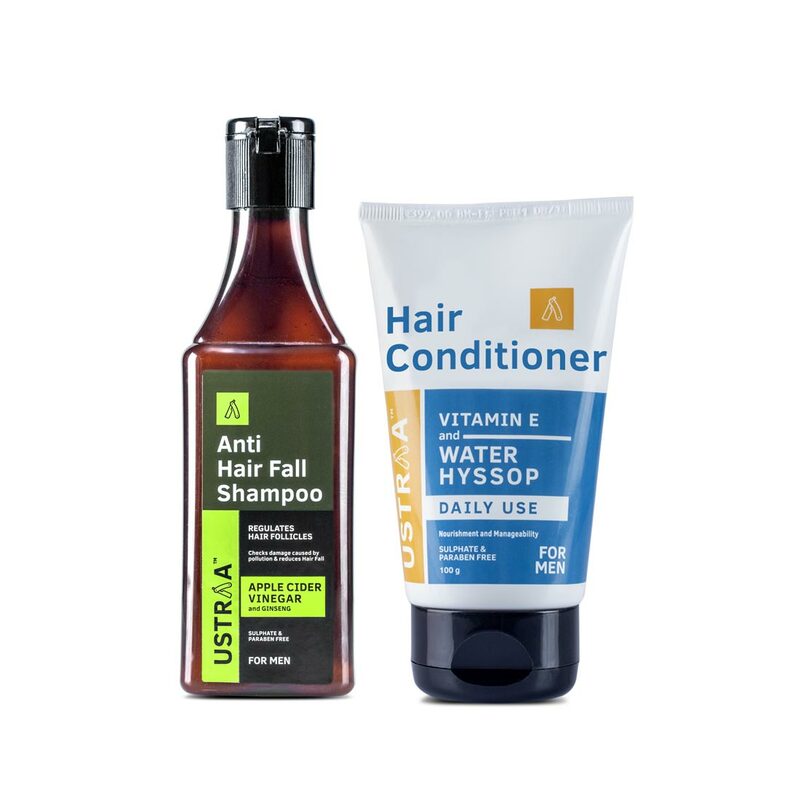 USTRAA Daily Use Conditioner is formulated with best of ingredients to do just that. 1. Vitamin E, that promotes hair health and quality. 2. Water Hyssop (Brahmi), one of Ayurveda's best-known ingredients that strengthens hair follicles. 3. 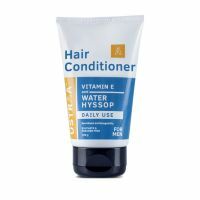 Wheatgerm that contains Vitamins, which makes it a great conditioner for hair. 4. Evening Primrose that nourishes the scalp and promotes healthy hair growth. For best results, use with Ustraa Daily Use Shampoo.